In September 2014 we opened a Two’s provisions – Terrific for Twos. 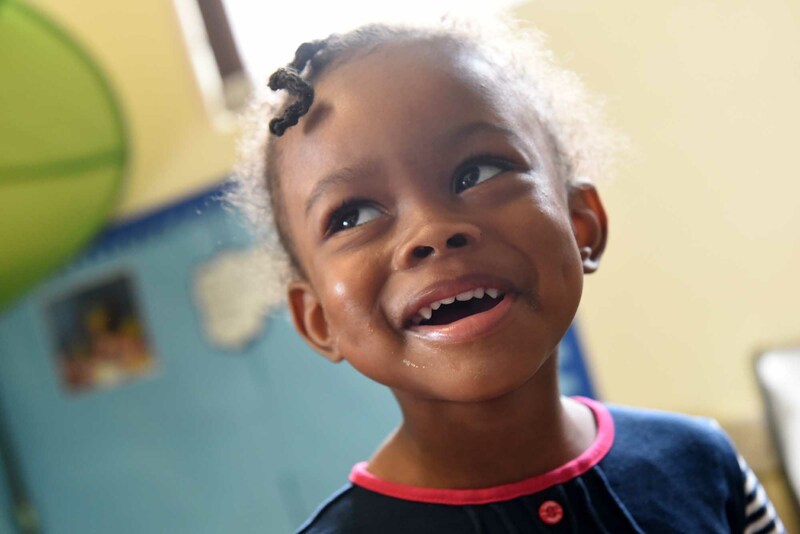 Our staff ensure that children in the two’s provision learn and develop well and are kept healthy. Whilst in school, children are taught a broad range of knowledge and skills that provide the right foundation for good progress through school and in life. 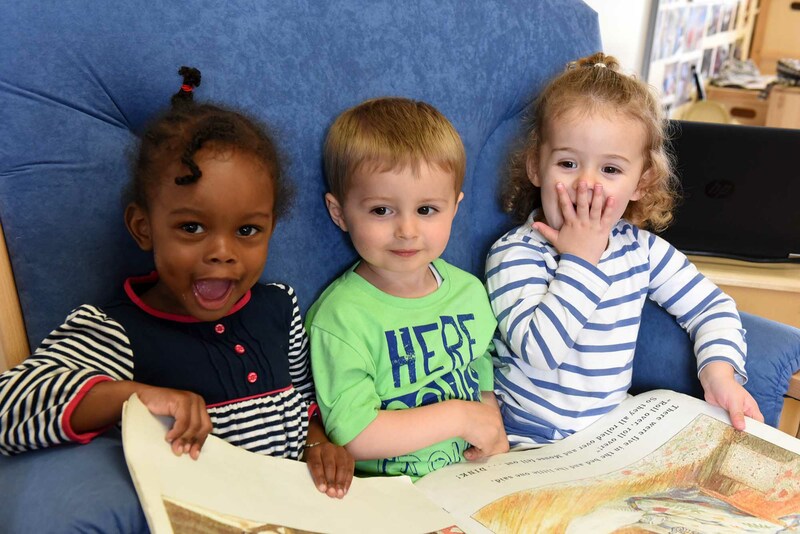 Terrific Two’s practitioners review the progress of our children aged between two and three, and provide parents and/or carers with a short summary of their child’s development in the prime areas. These checks identify the child’s strengths and any areas where progress is less than expected. 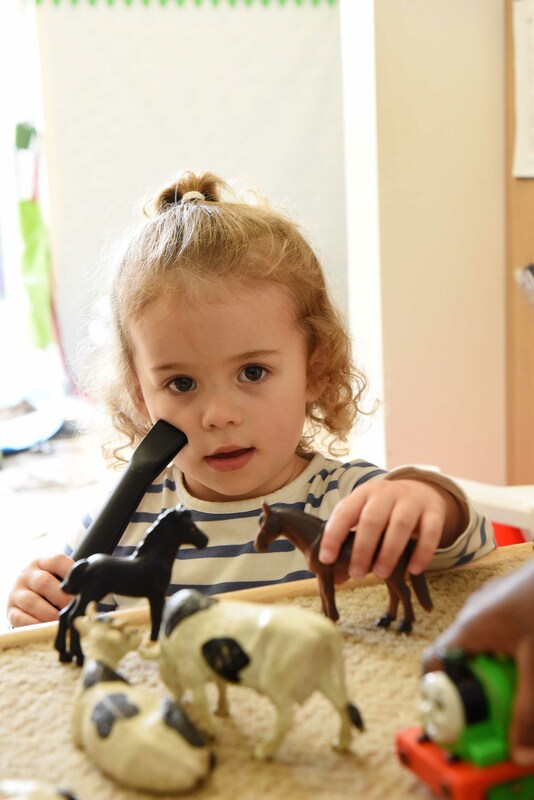 We aim to create a stimulating learning environment where children feel confident, secure and challenged. 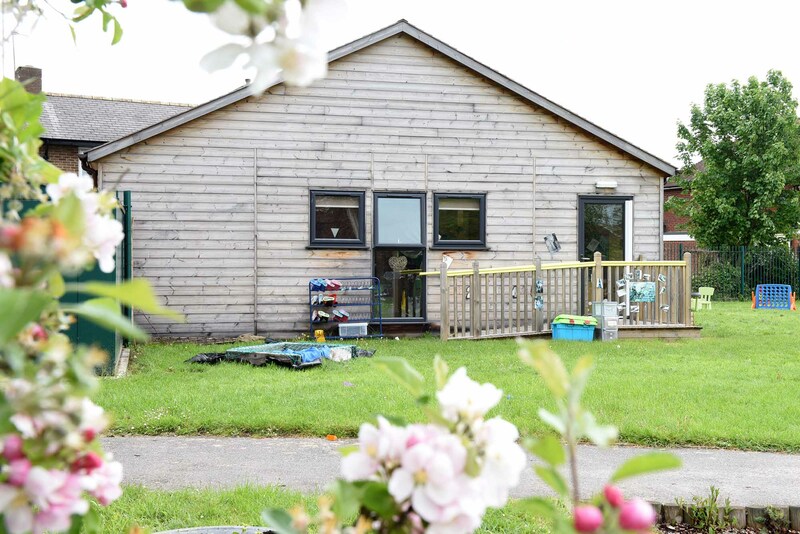 The children have daily access to an indoor and outdoor environment which is set up in learning spaces of continuous provision for all seven areas of learning. Regular observations of the children are made to ensure that their current interests and experiences, ages and stages and abilities are met. Play-based learning is paramount, whereby children direct their own learning from carefully planned opportunities provided by staff. Receive Child Tax credit (but not Working Tax Credit) and have an annual income less than £16,190. Receive Working Tax Credits and have an annual income less that £16,190. Receive Working Tax Credit 4-week run on (the payment you get when you stop qualifying for Working Tax Credit). Have a looked after child. 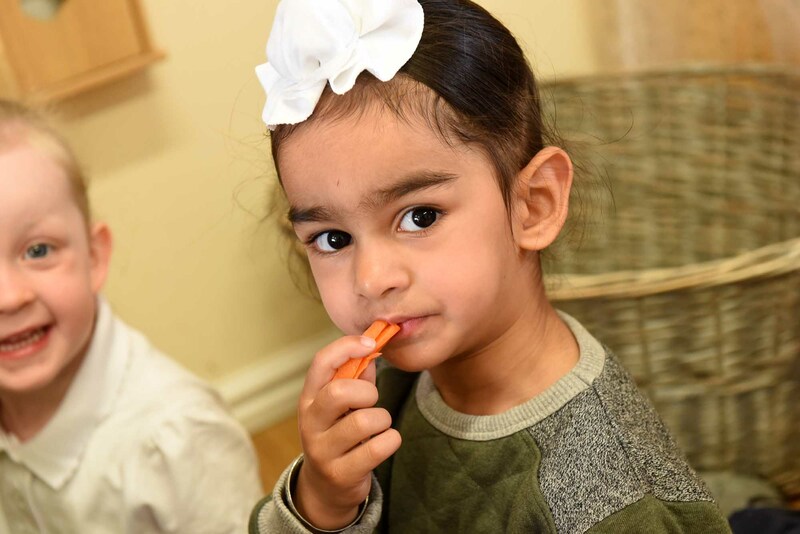 Have two-year-olds who are looked after by their local authority – if they have left care through special guardianship or through an adoption or Child Arrangement Order. Have a child who has an Education Health Care Plan.